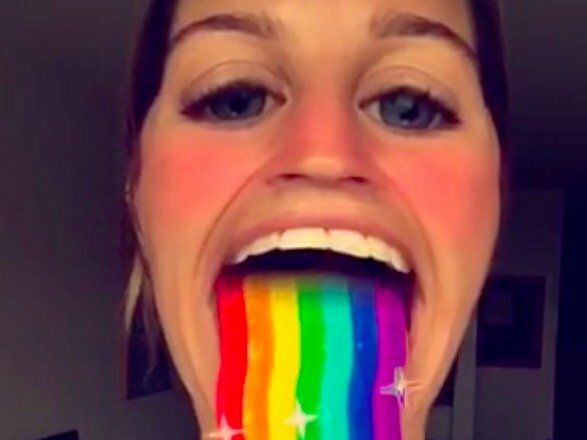 Snapchat has an update rolling out today which will bring two new and exciting features to life, the first one will be paid replays of your snaps and the second will be a selfie-altering mode which will be called ‘Lenses’. The app works in such a way that every snap or video sent from one person to the other disappears after a set time of viewing, not everyone is happy with this feature. 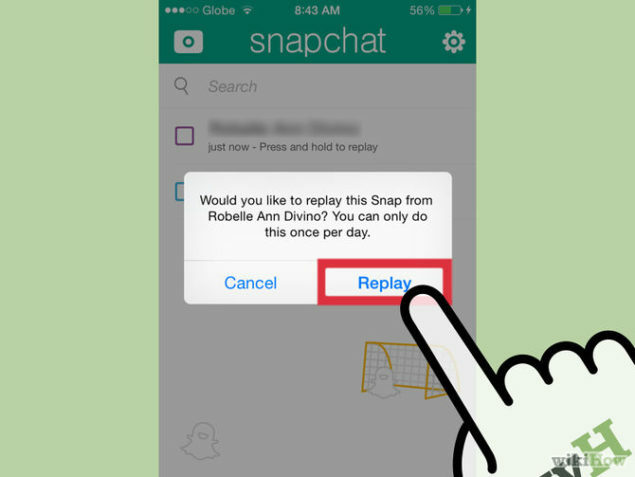 So a few years ago Snapchat started allowing users to replay one already viewed message each day. Proving to be popular in demand the company has now set a small sum of 0.99$ to replay every three snaps, this way you can buy more replays of your favorite snaps. However there’s a catch, you will only be allowed to replay a message sent to you only once. In other words you won’t be able to watch the same snap or video again and again. It’s just 99 cents and there will be lots of regular users willing to give this amount, this way Snapchat will have a third stream of revenue the other two being on ads placed in sponsored Snapchat stories and its Discover partnerships. The second feature called Lenses is build up on an already in place idea of the company. We saw earlier this year Snapchat released a location filter which allowed users to appear as a killer cyborg due to effects over their faces, the filter acted as an ad for the then newly released Terminator: Genisys. The whole concept of Lenses takes this feature to a whole new place, when you will be adjusting yourself to take a selfie you will have the option to click and hold on your face to activate a panel from where you can pick different Lenses. Each option will make your face different, for e.g. one would make it older, another one will make it distorted. There will a lot of options to play around with once the featues are released. A preview of the Lenses feature used for image distortion. Using in app purchases is a great way to earn revenue and It has proven to be quite a successful model when it comes to mobile apps which use the same model and this can prove to be a great move for Snapchat.